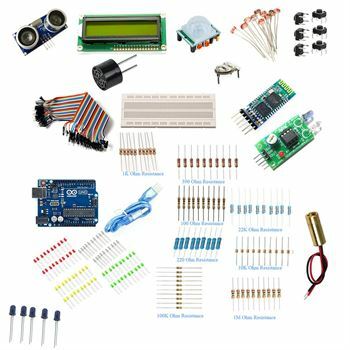 Buy here the largest collection of electronic and robotic components and boards. 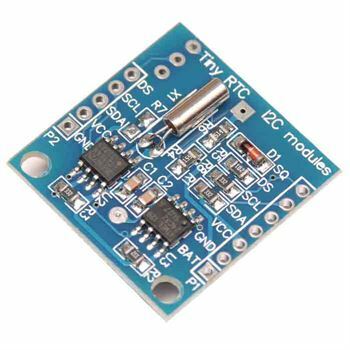 The transmitter RF Module employs a crystal-stabilized oscillator, ensuring accurate frequency control for best range performance. 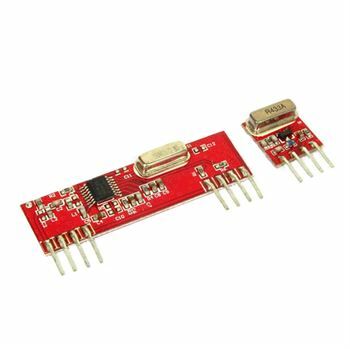 There is no requirement of external RF components except Antenna. 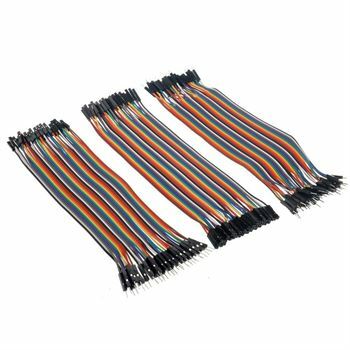 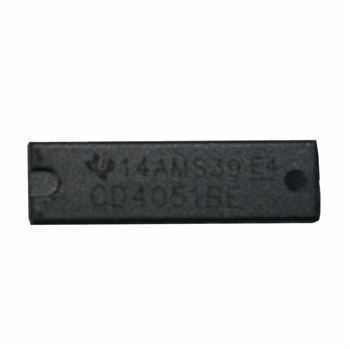 AdraxX brings you a set of 40 pcs high quality tactile micro switch that work on push to ON basis. 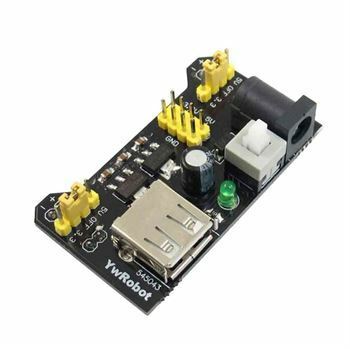 A must buy for every student and electronic project hobbyist. 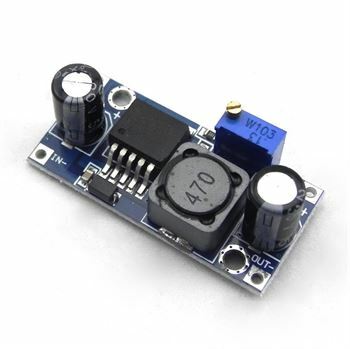 Non-isolated step-up (boost) voltage converter featuring adjustable output voltage and high efficiency. 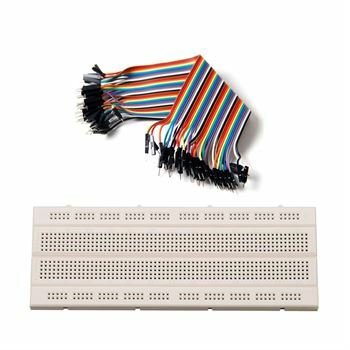 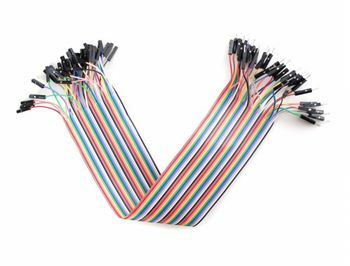 840 points Solderless breadboard and 40 pcs of male to male jumper wire make a useful combo. 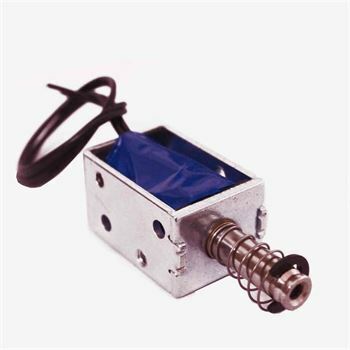 Push pull type, linear motion, open frame, plunger spring return, DC solenoid electromagnet. 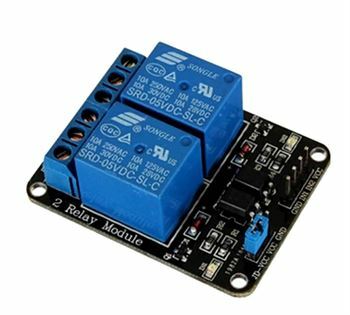 This module combines two potentiometers and a push button switch into a solid mechanical package with an ergonomic thumb dome. 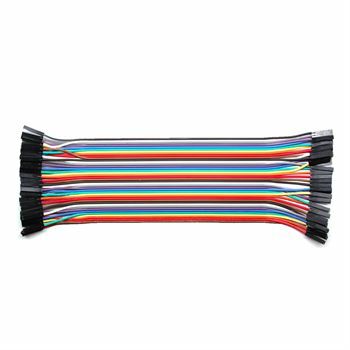 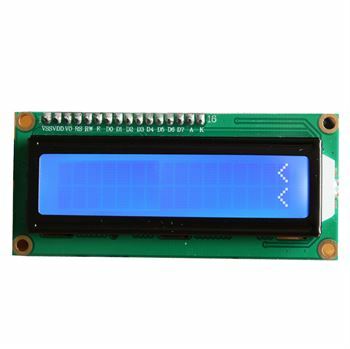 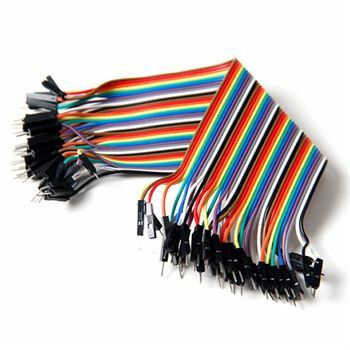 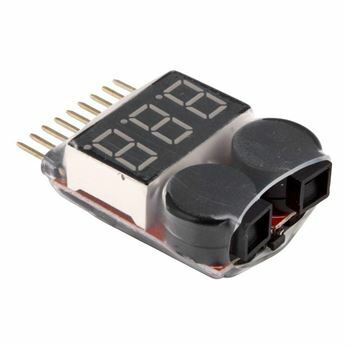 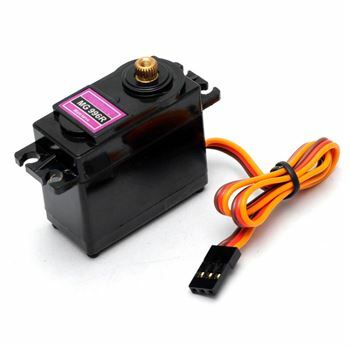 Perfect for controlling motors, servos, etc. 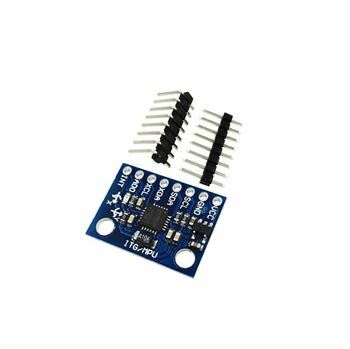 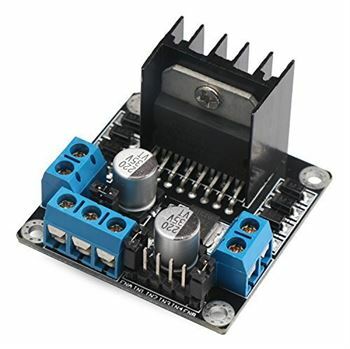 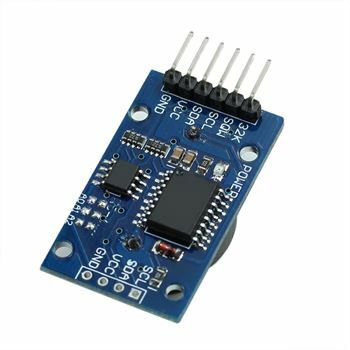 L298 motor driver is ideal for robotic applications and well suited for connection to a micro-controller requiring just a couple of control lines per motor. 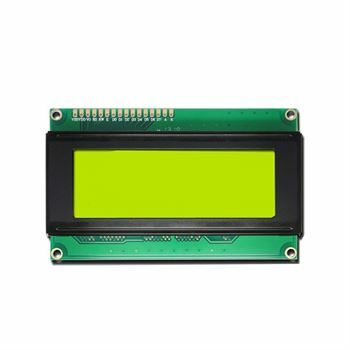 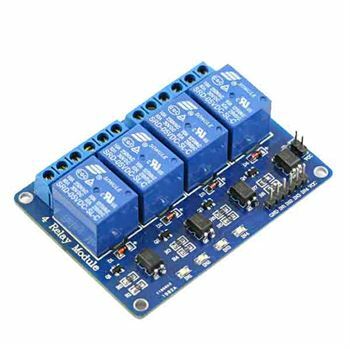 It can also be interfaced with simple manual switches, TTL logic gates, relays, etc. 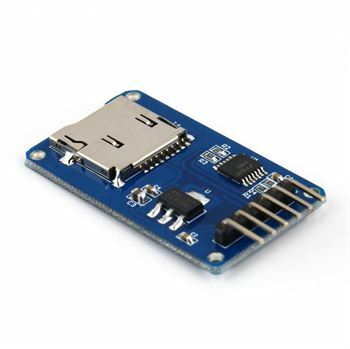 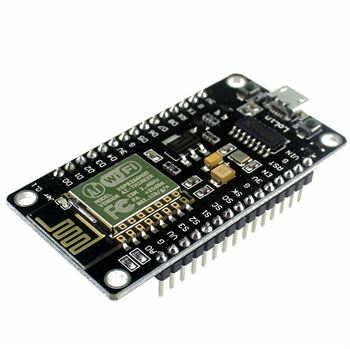 ENTDEV019 ESP8266 NodeMcu WiFi Development Board is highly appreciated by its users for best results. 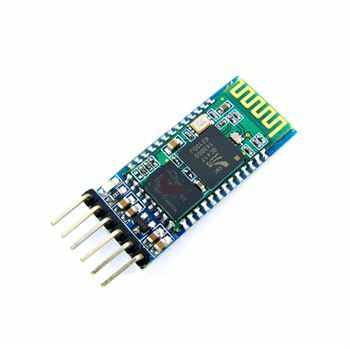 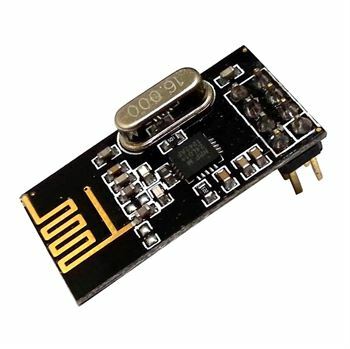 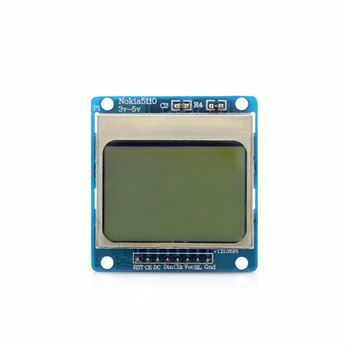 NRF24L01 + 2.4GHZ Wireless Transceiver module is suitable for ultra low power wireless applications. 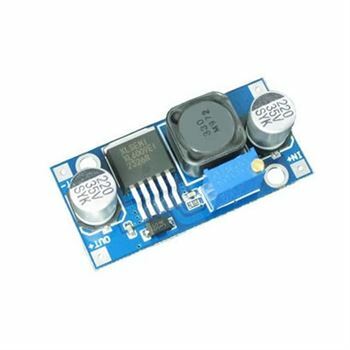 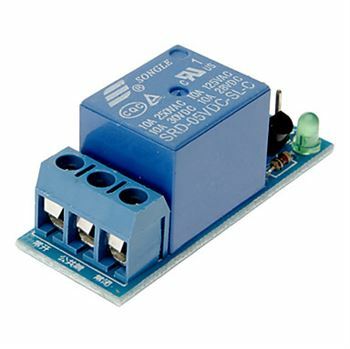 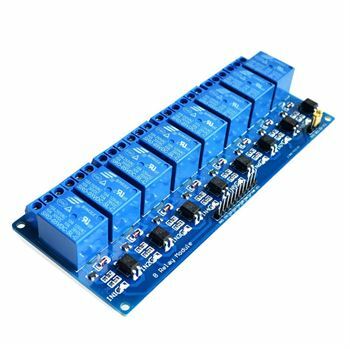 This is a 2 Channel 5V Relay interface board, Be able to control various appliances, and other equipments with large current.